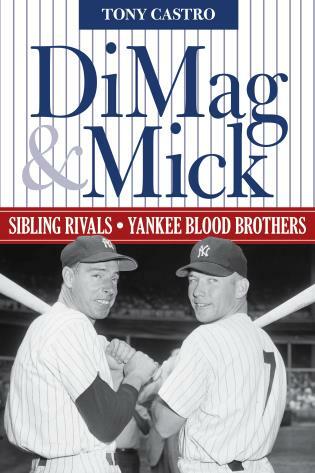 Call it the forgotten rivalry. 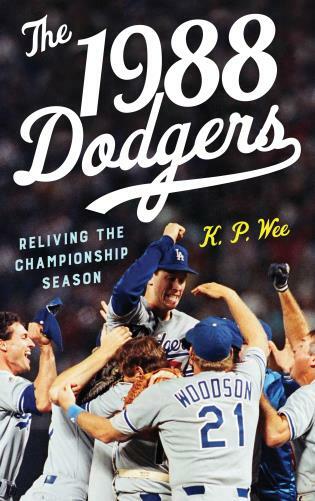 The Cincinnati Reds and the Los Angeles Dodgers may not share geographical boundaries, and today they don’t even play in the same division, but for a period of time in the 1970s Dodgers vs. Reds was the best rivalry in Major League Baseball. 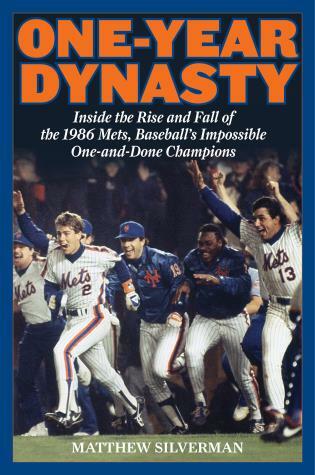 They boasted the biggest names of the game—Johnny Bench, Steve Garvey, Pete Rose, Don Sutton, and Ron Cey, to name a few—and appeared in the World Series seven out of nine years. 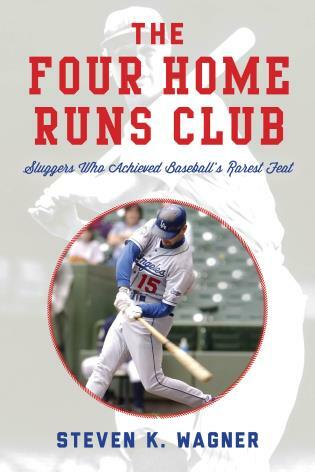 In Cincinnati Red and Dodger Blue: Baseball's Greatest Forgotten Rivalry, Tom Van Riper provides a fresh look at these two powerhouse teams and the circumstances that made them so pivotal. 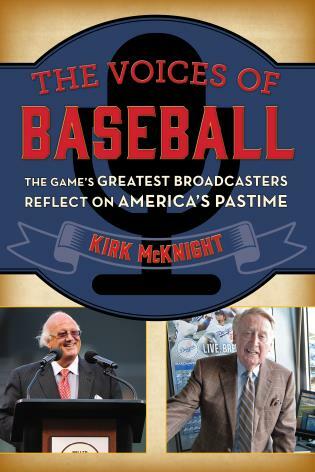 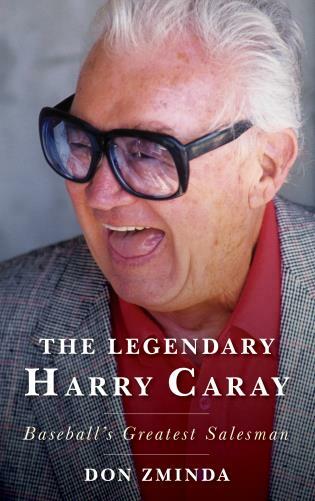 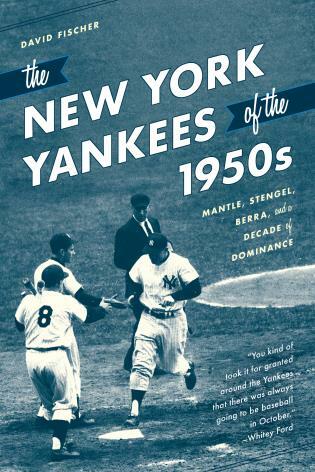 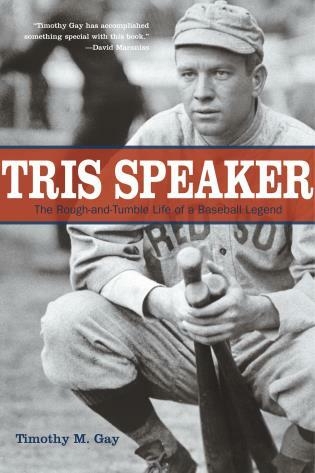 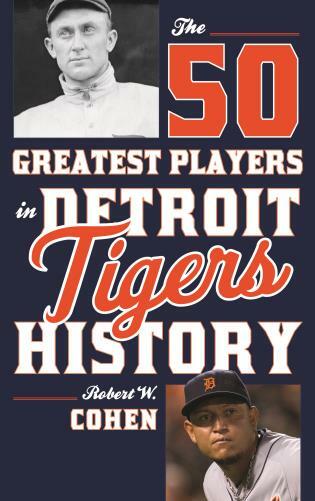 Van Riper delves into the players, managers, executives, and broadcasters from the rivalry whose impact on baseball continued beyond the 1970s—including the first recipient of Tommy John surgery (Tommy John himself), the all-time hit king turned gambling pariah (Pete Rose), and two young announcers who would soon go on to national prominence (Al Michaels and Vin Scully). 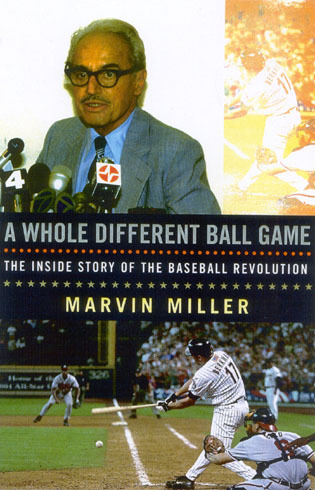 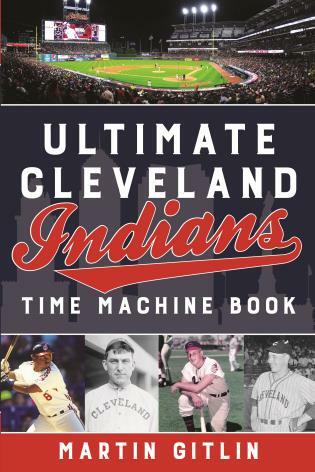 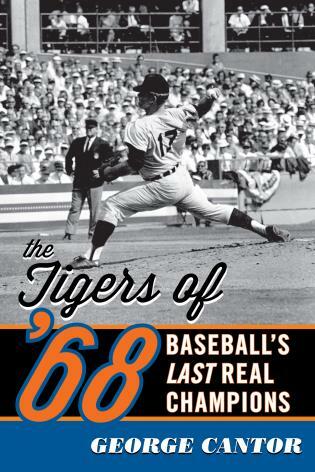 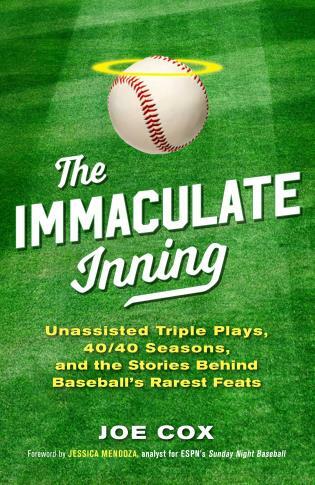 In addition, Van Riper recounts in detail the 1973 season when both teams were at or near their peak form, particularly the extra-inning nail-biter between the Reds and Dodgers that took place on September 21 and effectively decided the divisional race. 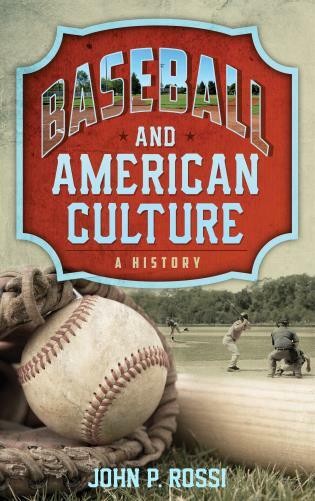 Tom Van Riper wrote about the business of sports for Forbes from 2005 to 2015. 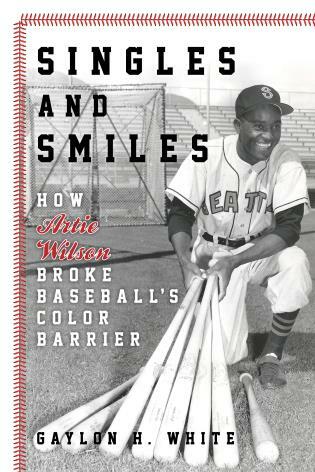 His body of work includes two cover stories for Forbes magazine which featured Major League Baseball player Matt Kemp and NFL coach Bill Parcells. 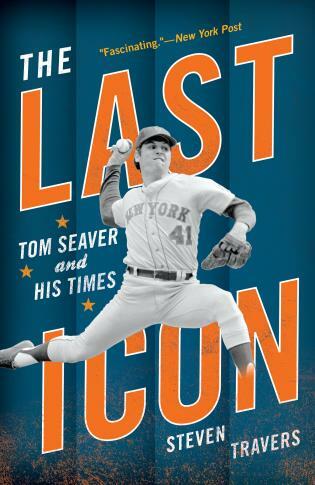 Prior to Forbes, Tom covered the business beat for New York’s Daily News. 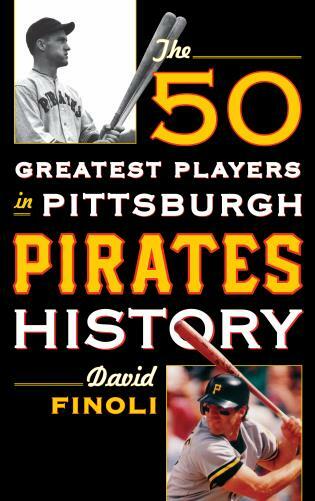 Chapter 12: How Great Were They? 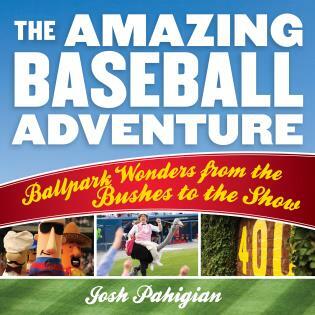 Chapter 20: Onward . 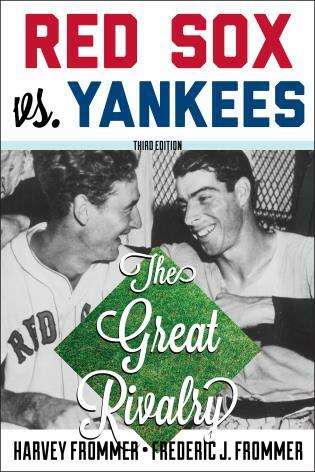 . .
With a rich history that includes a storied rivalry with the San Francisco Giants and New York Yankees, author Tom Van Riper looked beyond traditional history to dive into the 1970s matchups between the Cincinnati Reds and Los Angeles Dodgers in Cincinnati Red and Dodger Blue: Baseball’s Greatest Forgotten Rivalry. 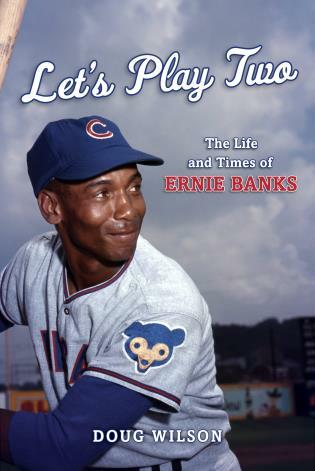 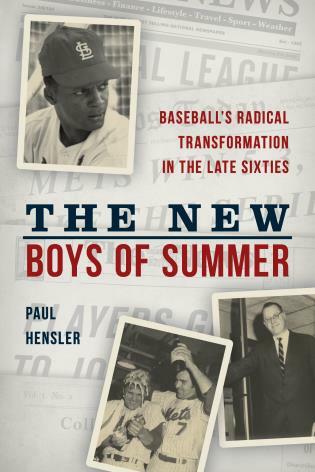 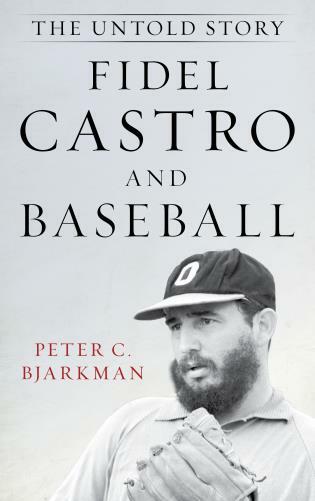 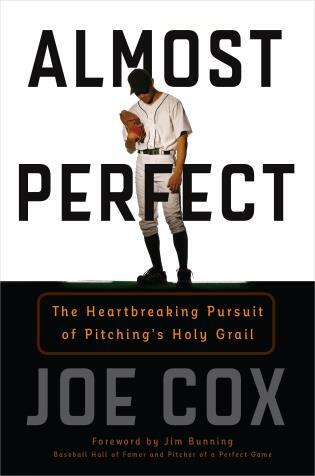 [An] essential summer read if you’re a sucker for baseball history. 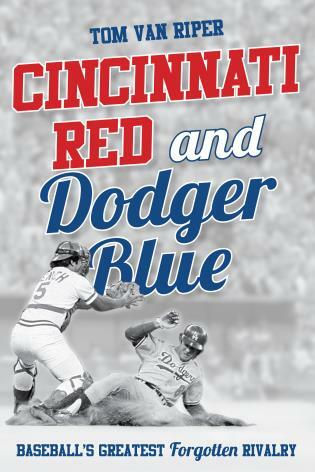 Cincinnati Red and Dodger Blue includes never-before-published interviews with former players from the rivalry, providing a personal and in-depth look at this decade in baseball full of upheaval and change. 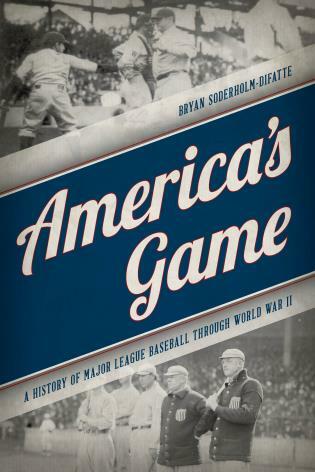 Baseball’s realignment in 1994 may have rendered this great rivalry nearly forgotten, but its story is one that will be enjoyed by baseball fans and historians of all generations.